If you choose a direct payment gateway to complete your purchase, then Squareup stores your credit card data. It is encrypted through the Payment Card Industry Data Security Standard (PCI-DSS). Your purchase transaction data is stored only as long as is necessary to complete your purchase transaction. After that is complete, your purchase transaction information is deleted. For more insight, you may also want to read Squareup’s Terms of Service here or Privacy Statement here.  If you would like to: access, correct, amend or delete any personal information we have about you, register a complaint, or simply want more information contact our Privacy Compliance Officer at vr@multivurse.games or by mail at multiVRse VR Gaming. © 2018 multiVRse.games All rights reserved.